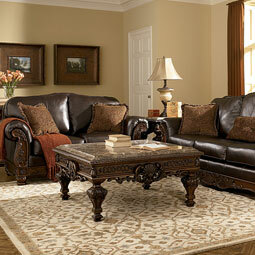 Stylize your living spaces with Millennium Furniture in Oakhurst, NJ. 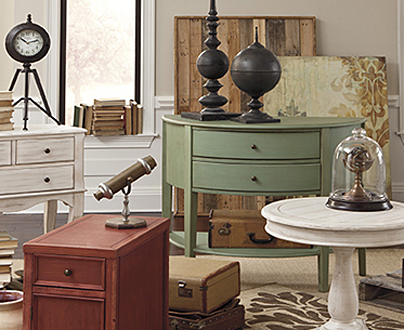 A distinguished division of the Ashley Furniture brand, Millennium Furniture brings homeowners and decorators all the luxury and ambiance of the finest indoor decor on the market. Melding the historical and the modernized, Ashley Millennium immerses customers in the past as well as the present—pioneering the designs and aesthetics of tomorrow. Step back in time and into the Old World, as you admire the comfort and the craftsmanship of a top-grain leather loveseat from Millennium Furniture. With only the firmest cushioning, and most durable frames, these exquisite sofas invite and ooze an atmosphere of depth and richness. 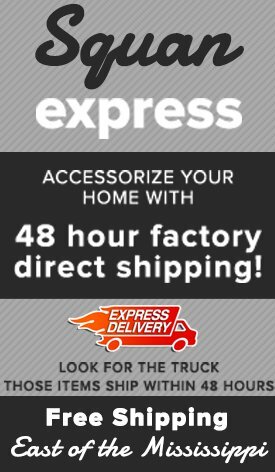 As a branch of Ashley Furniture, all Millennium Furniture utilizes only the highest quality fabrics and materials, including smooth and silky leather—imbuing any living room with character. Ottomans and accent chairs, tufted and layered in upholstery, offer their own dose of prestige, along with a real sense of curvature. Inside of a dining room, as designed by the experts at Ashley Millennium, customers will find an array of contrasting and complementary styles, accentuating the details of each individual piece of furniture. 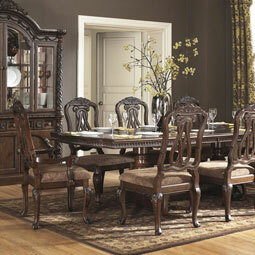 Upholstered chairs stand brilliantly at the sides of an ornately decorated dining table and matching buffet. 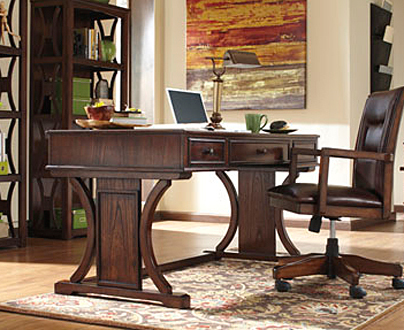 When assembled as a collection, Millennium Furniture creates an enduring atmosphere of sophistication and elegance. Homeowners may take their dining room decor one step further, diversifying with full-swivel barstools or a versatile set of side chairs. 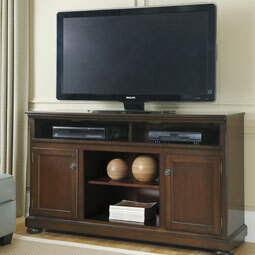 If any one room within the home merits a redesign and transformation with Millennium Furniture, it may be the bedroom. A testament to the beauty and the opulence of this Ashley Furniture line, the Millennium bedroom can be adapted to any homeowner—blending marble designs and all of the grace and grandeur of the Old World. Delicately carved headboards pair splendidly with side dressers and similarly styled drawer chests and nightstands. 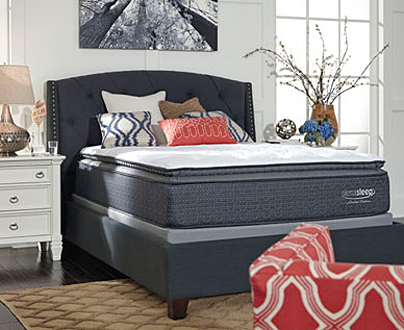 Classical styles shine through all of Ashley Furniture’s bedroom decor, highlighting the smoothness and detail within each piece. 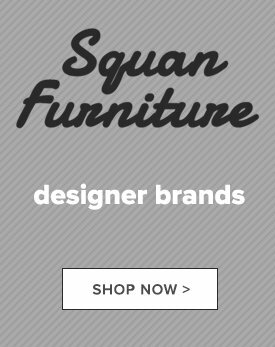 Visit a Squan Furniture in Oakhurst, NJ and appreciate the style, and affordability, of Millennium Furniture in-person.